visita guidata alla scoperta della cultura e la storia di Praiano. 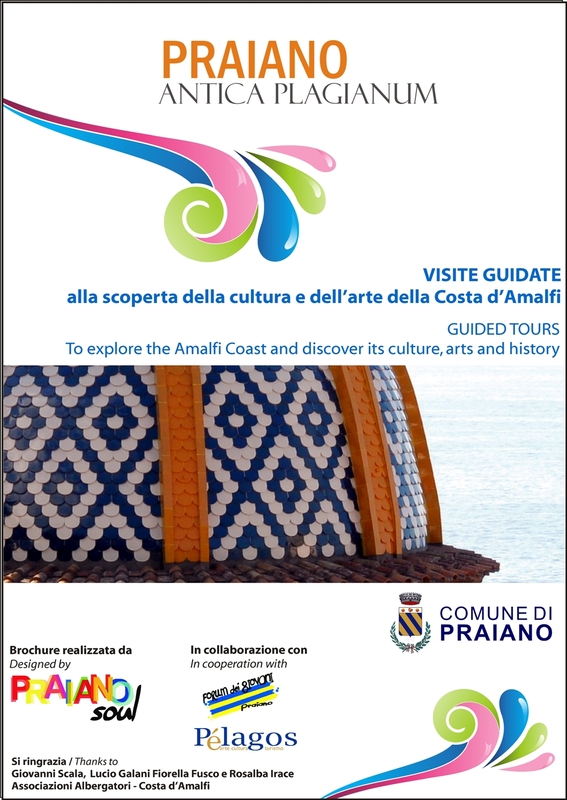 guided tours to explore Praiano, its culture, arts and history. Chiesa di San Luca Evangelista. Chiesa di San Gennaro V. e M.
Chiesa e Convento di Santa Maria a Castro o San Domenico. Below the mountain called St. Angelo a Tre Pizzi which stands 364 m, there is a church dedicated to St. Maria a Castro. Surrounded by some wonderful flora and fauna that is so typical in these mountain areas, this is also where the monastery of St. Domenico is situated. Grotta di Suppraiano e dintorni.